The London Mobile Seed Bank builds on our work with the Connected Seeds Library. 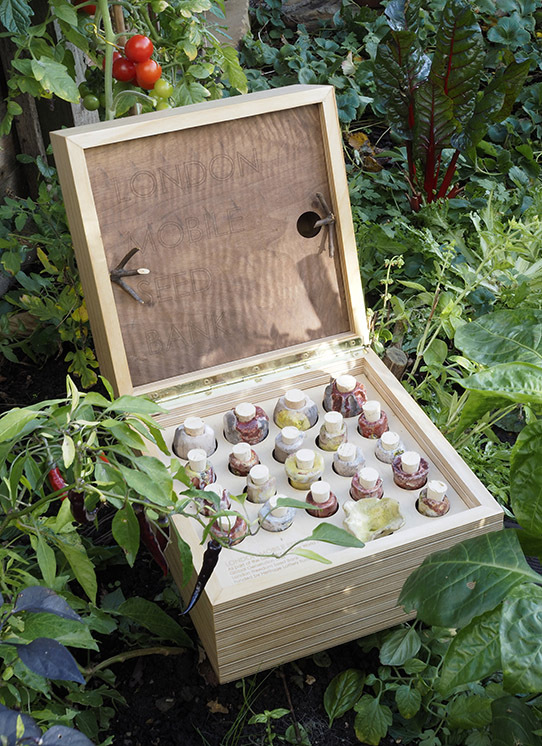 Collaborating with Global Generation, and the London Freedom Seed Bank, we created this interactive seed bank with young people at Skip Garden. The London Mobile Seed Bank lives at Skip Garden in London, and is used as a way to raise awareness about seed diversity and sovereignty. 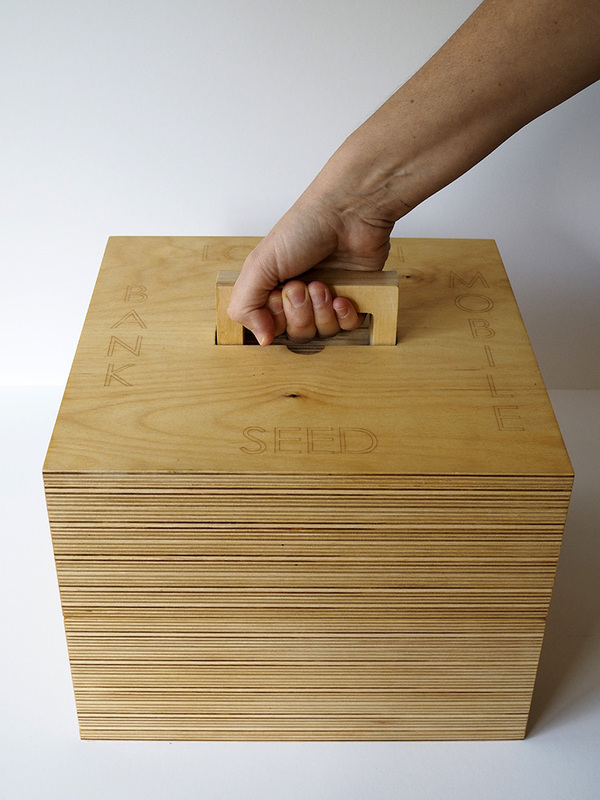 Place a seed pot on the box and you can hear young people about the seed, where it comes from and how to grow it. 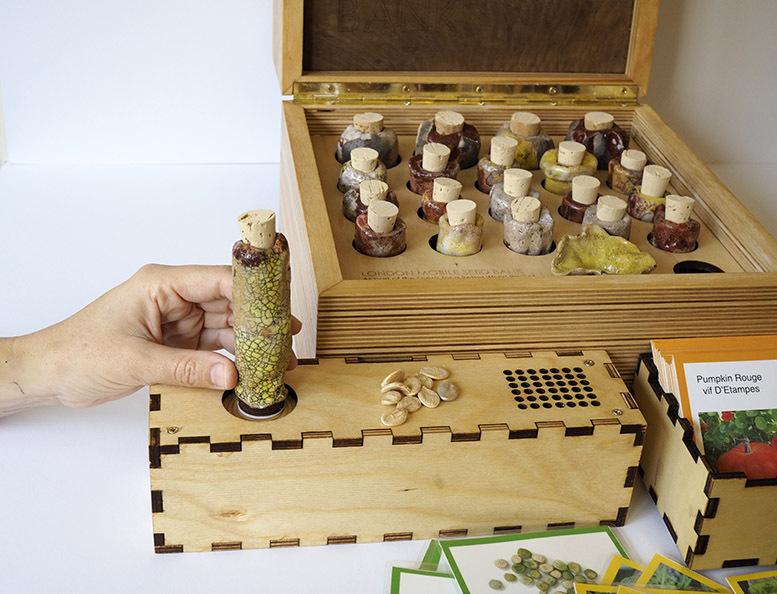 The seed cabinet also contains a game to learn about seeds.